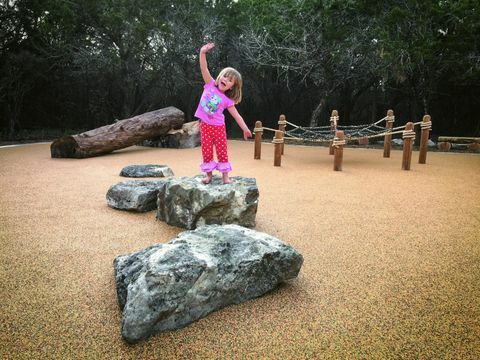 Spending time in nature is great for making memories, but did you know that it is also good for a child’s development? Below you can find summaries of the research that relates to the benefits nature has on a child's development. 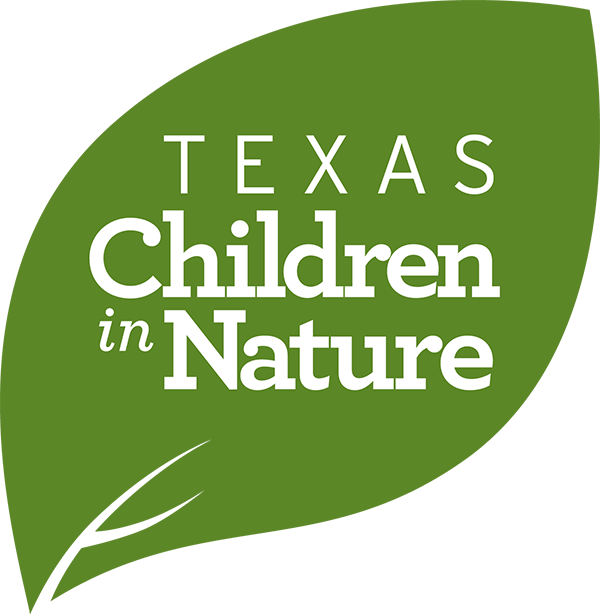 We also wanted to capture some of the innovations occurring in Texas that increase access to nature or help to achieve the goals of TCiN. Research shows what many parents have long known, that children who learn and play in nature are healthier both mentally and physically. 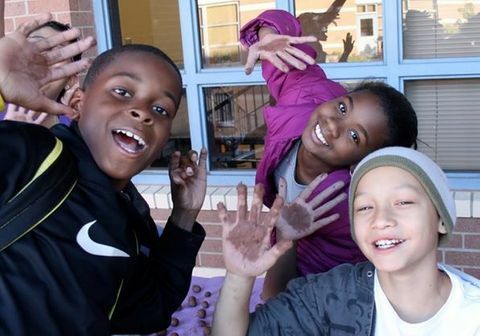 Active, unstructured play outdoors helps build a child’s physical strength and also helps children build social and emotional skills such as problem solving and self-esteem. Children today are spending seven to 11 hours per day sitting with media and only minutes per day playing outdoors. With that sedentary lifestyle we’ve found a rise in childhood obesity, depression, near-sightedness and ADHD. The good news is this is a situation that everyone can improve by taking the kids in their life outside. Families who make a plan to be active in nature are helping their children build skills that will contribute to a healthier life. 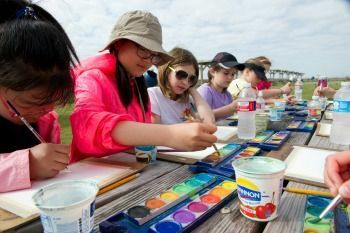 Many of the studies that have looked at the connection between time spent in nature and performance in school. However, one of the most important functions nature plays in a child's development happens before a child enters into formal education. Executive functions such as following directions, working cooperatively and working through problems are all improved when a child spends time outdoors. Children who have experiences in the outdoors can have higher self-esteem as they learn to work through problems, test assumptions, and challenge themselves in an outdoor setting. The development of social emotional skills and competencies is a critical part of early childhood development. This study explored how social emotional learning (SEL) is supported by early childhood education teachers in Singapore kindergarten (aka preschool) classrooms. Observations were conducted in six preschool classrooms. Self-discipline is an important development that many children struggle with. Spending time in nature can help children slow down, consider their options and make direct connections between cause and effects. The development of social emotional skills and competencies is a critical part of early childhood development. This study explored how social emotional learning (SEL) is supported by early childhood education teachers in Singapore kindergarten (aka preschool) classrooms. 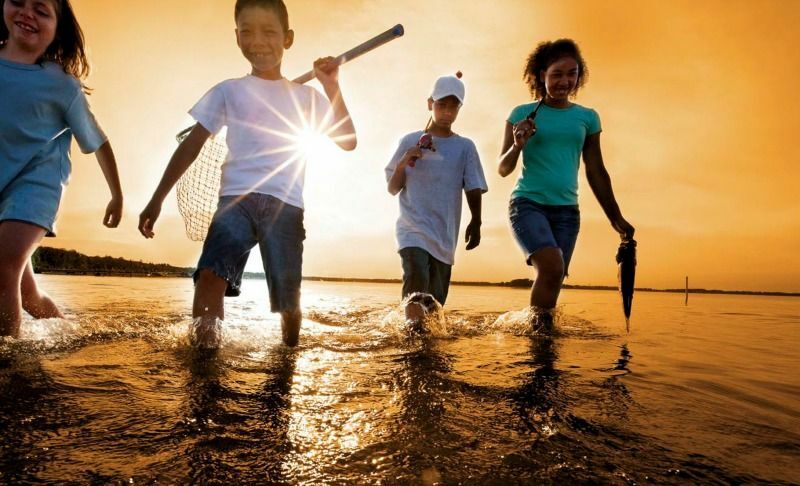 Time spent outdoors supports many aspects of children’s health, including their ability to connect and cooperate with others. This study investigated associations between preschool children’s socio-emotional and behavioral (SEB) development and natural features near the schools they attended. A primary goal of the study was to understand how “school nature” might contribute to children’s SEB development, beyond what the children gained from “home nature” (natural elements in the home environment). Did you know a simple game of hide-and-go-seek can help develop problem-solving skills? Playing a game like this in the outdoors allows children to make observations, look for patterns and listen to discover where their friends and family might be hiding. Nature presents challenges for children; letting kids use their own ideas to solve them. Such challenges can also inspire cooperation — kids may try solving those problems with other kids before engaging their parents, teachers or play leaders. 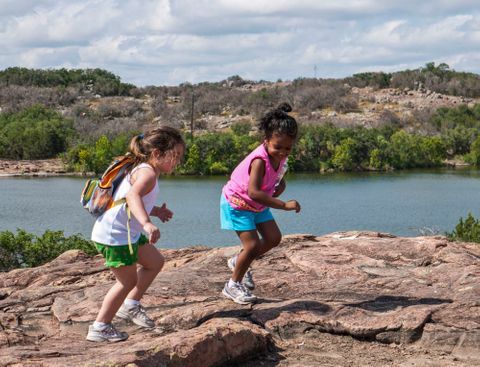 Time spent outdoors supports many aspects of children’s health. 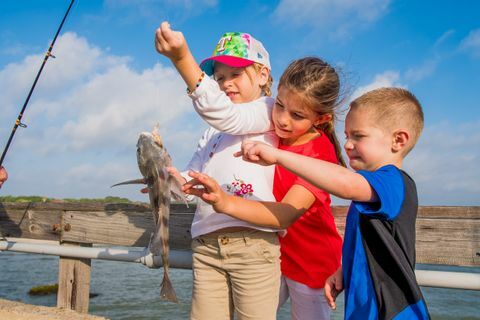 Have you ever watched children’s faces light up when they catch their first fish, or reap the first harvest from something they planted? 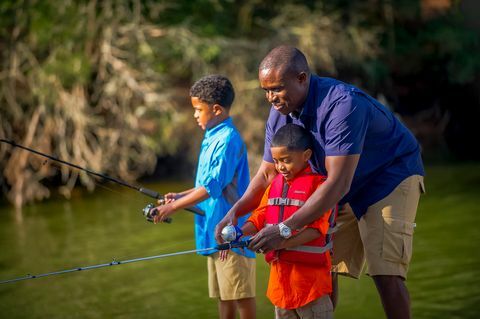 In that moment they have done something so much more than catch a fish — they have been empowered with a skill that will help them be self-reliant. A great way to engage teens and help them master outdoor skills is to have them share their knowledge with younger kids. The thoughtful interaction that can occur is one more step in the journey to self-reliance. Children who spend time playing in nature are more capable, confident and have higher resilience. These are all abilities that parents want for their children. Have you ever asked children to tell you what they see, think, smell or feel in a natural setting? Are you amazed at how creative their answers can be? Nature has long been the source of inspiration for ideas, works of art, inventions, literature and music. When kids come up with their own games they are fostering their imaginations. Creativity is a strong component of critical thinking and important in a child’s development. More importantly, when kids are allowed to explore and use their imagination, it’s really fun for them and the accompanying adults. When children build a relationship with nature, they tend to be more inclined to care about their natural world as adults. 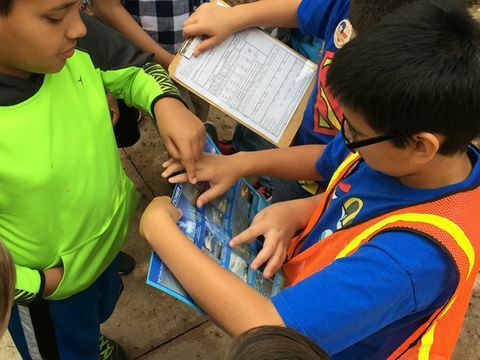 Learning about food webs, water systems, weather and migration patterns of wildlife all helps kids understand the relationship between themselves and the world around them. Stewardship can be as simple as sharing a love of the outdoors with another person, or something grander like volunteering. At each touch point, kids start to build their own connection and start to care about the things that spark their interest. 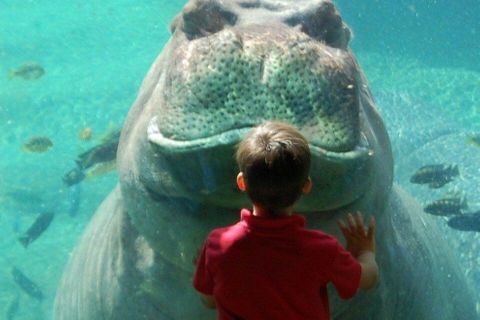 When children are given the chance to connect with nature at a young age, they are more likely to care about it as adults. 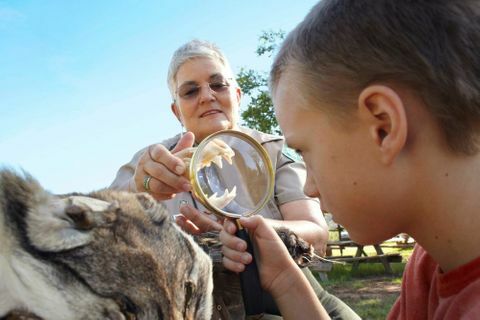 Below are articles relating to how connecting kids with nature will help develop the next generation of environmental stewards.